James Young’s paintings are bold and expressive, evocative of and informed by performative and sculptural gestures. Across the scope of his body of work, the application of acrylic paint on paper and canvas reveals a desire to explore the materiality and plasticity of the mediums. Molly connects with others primarily through her love of music, art and humor. She first discovered her artistic pizzazz as a young student at The Hollywood Schoolhouse and continues to study painting under the tutelage of local artist and teacher, Myra Horwitz. When Molly isn’t painting and jamming to music, she enjoys drumming, traveling, yoga, biking, exploring nature, listening to the wind & ocean. Accomplished artist Noah Schneider presents a variety of works including raw sketch book pieces, oil paintings, and a triad of digital paintings. Ben Novak (b.1998) is an artist and environmentalist. He has been creating art since childhood, but his current focus on found objects started in 2014. He began noticing and gathering recyclables and objects he saw littered on the ground, recycling the CRV items, and creating art from the other objects. Ben uses a glue gun to make sculptures from medical marijuana canisters, pieces from automobile wrecks, discarded PVC pipes, and other items. He also welds, creating geometrical steel sculptures. He is passionate about recycling and reducing plastic waste. UnMi utilizes her attention to detail to create unique, personal pieces of art. However, her favorite medium is markers on paper and the biggest influence on her style is the art of David Shannon (the No, David books) and his influence is seen in her book, The Alphabet Girl. 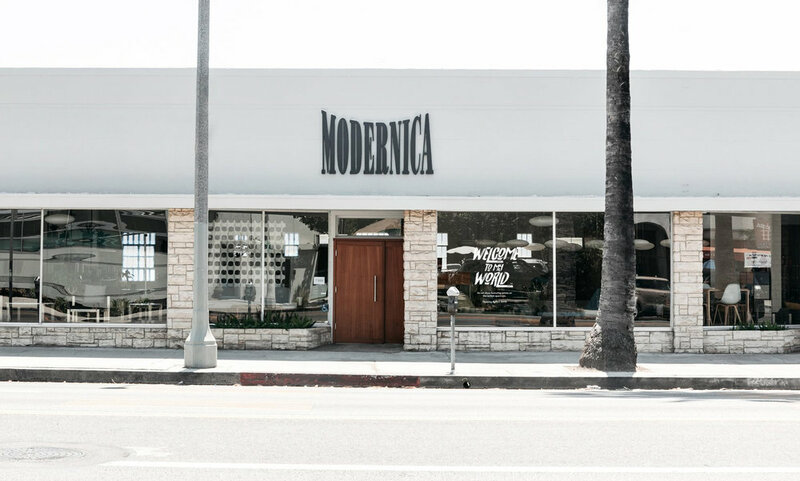 The third annual Welcome To My World Show hosted by Modernica. In the month of April, autism organizations around the world will celebrate Autism Awareness Month with awareness- raising events.